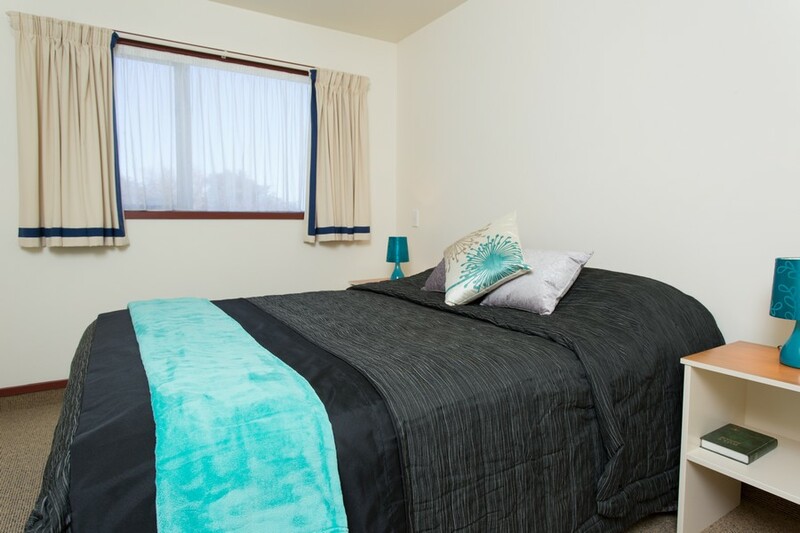 Phil & Jill Neal are your hosts at Greens Motel, and take pride ensuring that your stay in their apartment style motel is both relaxing and enjoyable. 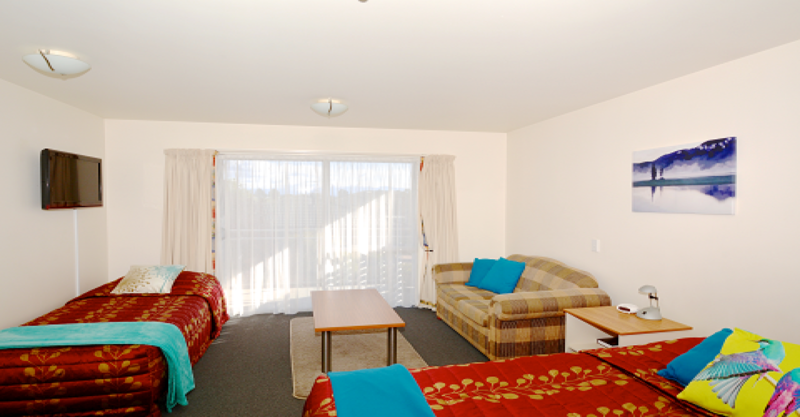 Sit in the garden or on your balcony with your favourite drink and soak up the sun that the Nelson region is famous for. 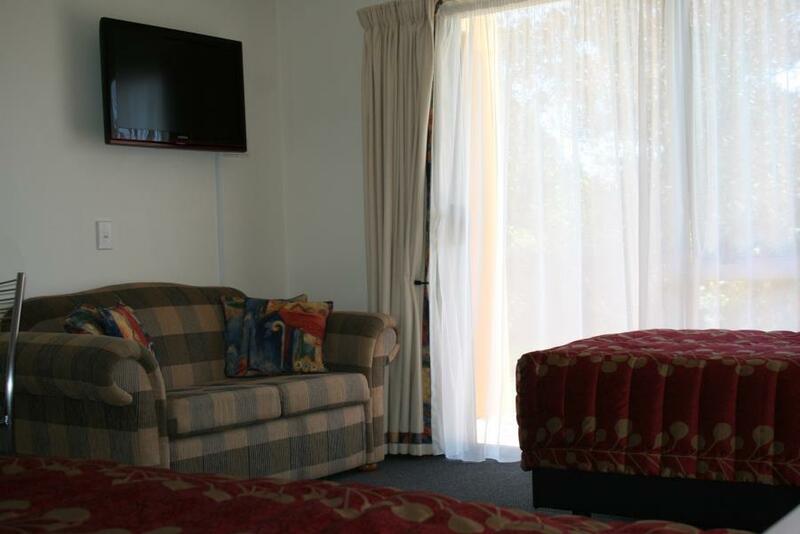 Greens Motel is wheelchair accessible and convenient for both the corporates, the adventure traveler or for those just needing some time away from home. 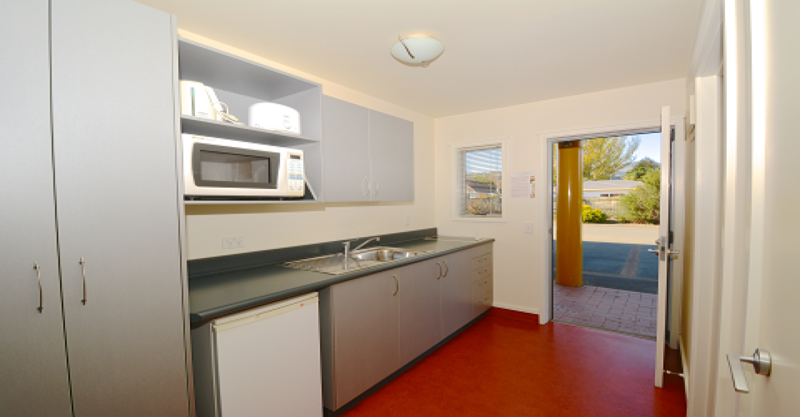 It is the ideal location to work and/or play. 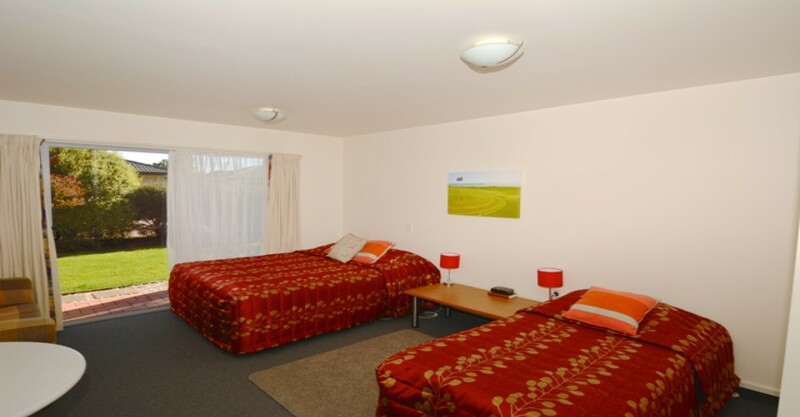 Greens Motel offers a range of motel apartment style accommodation. 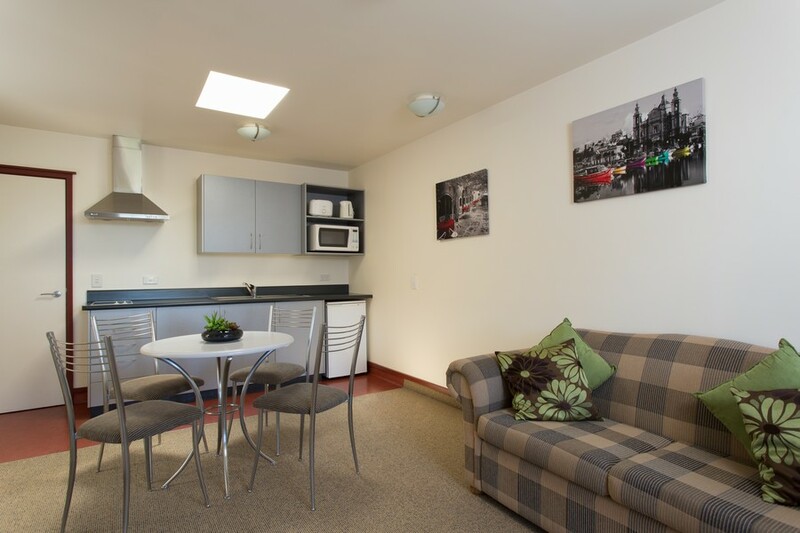 Great selection of studio, one or two bedroom motel apartments. 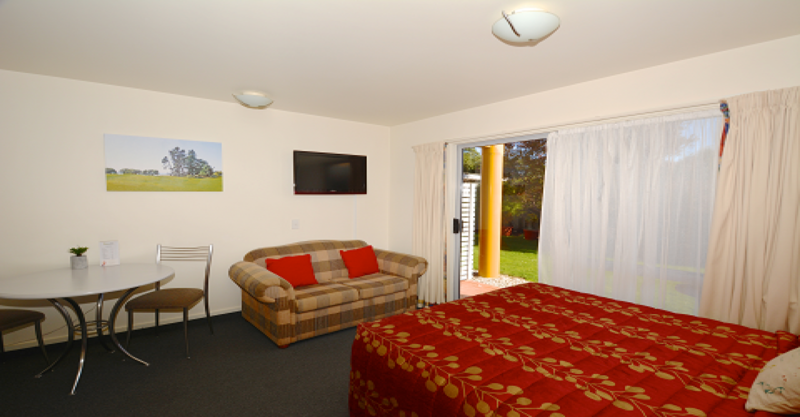 All rooms have Wifi, SKY (Sports 1 & 2, Premier Movies and Discovery), use of the shared BBQ area and free off-strret parking. 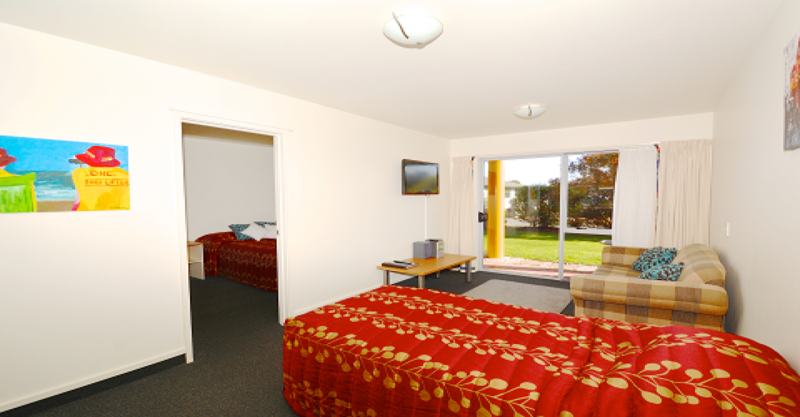 Two single beds and wet room shower great for the single traveler on a quick stop over. Rate is for 2 people. Downstairs unit now have heat pumps installed. 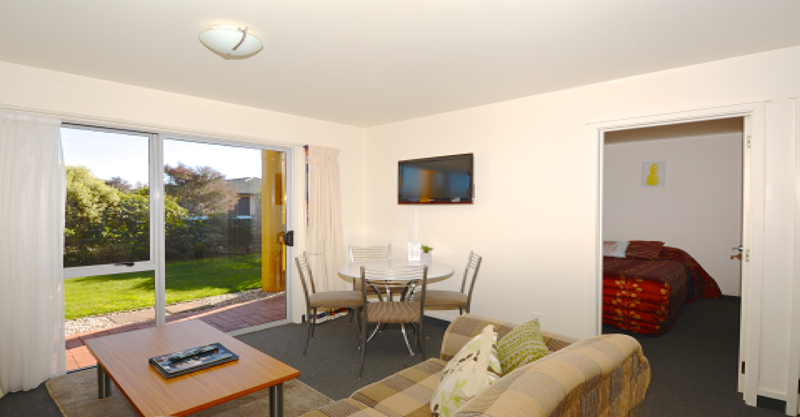 Welcoming stylish open spaced areas with everything you need with home comforts. Great relaxing space for travelers. High Pressure showers are great after a busy day on the golf course or out and about with work. 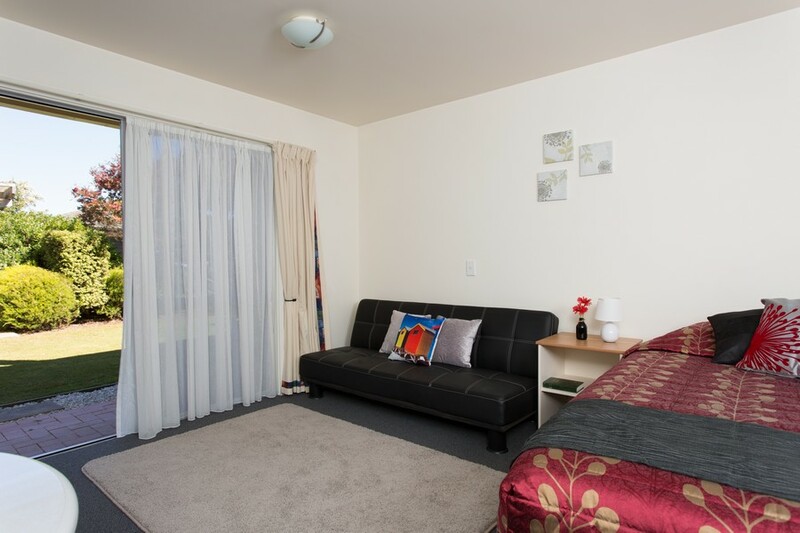 The one bedroom executive gives you the extra space to relax with separate dining and sleeping areas. 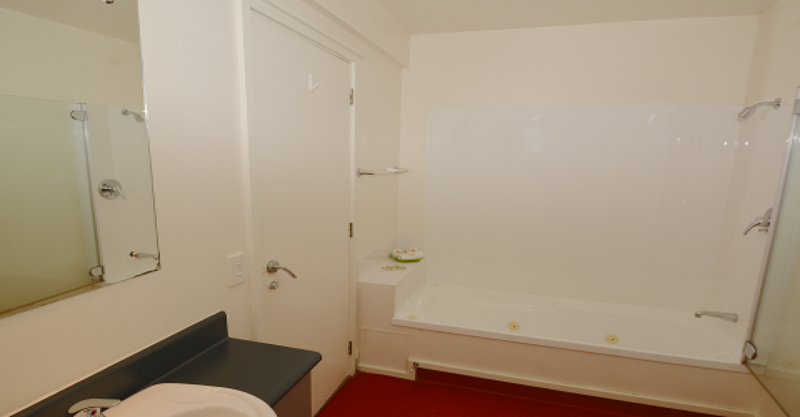 Relax at the end of the day in our spacious bathroom with spa bath. 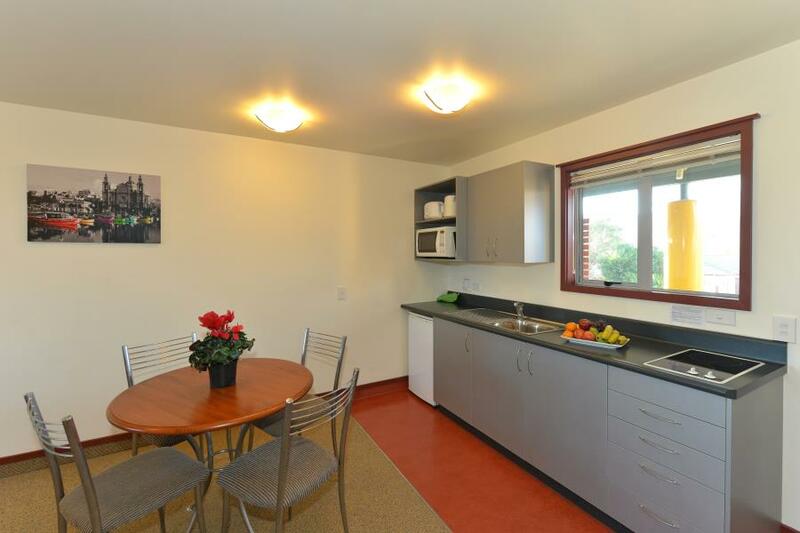 Quiet spacious 2 bedroom unit. Bathroom has separate spa bath and high pressure shower. 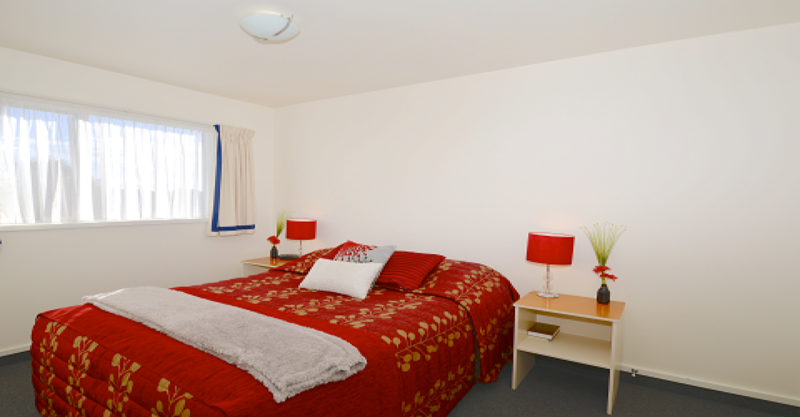 Great for two couples or families. Sleeps 2-5 people. 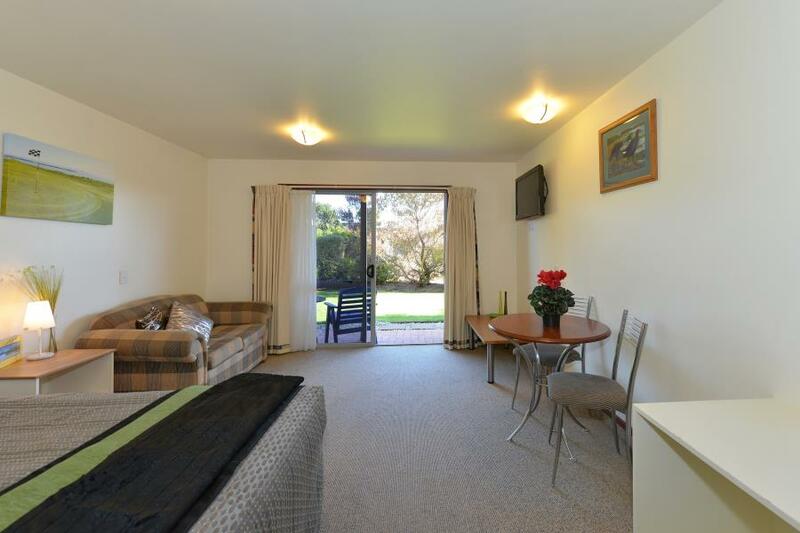 Lounge/ Dinning area with SKY TV. Downstairs unit now have heat pumps installed.